UFC 211, which will occur on May 13 in Dallas, Texas, is already absolutely stacked. The card will be headlined by a heavyweight title fight between champ Stipe Miocic and challenger Junior Dos Santos, and co-headlined by a strawweight title fight between champ Joanna Jedrzejczyk and challenger Jessica Andrade. 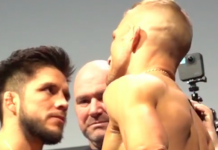 Elsewhere on the lineup, we’ll witness a welterweight showdown between top contenders Demian Maia and Jorge Masvidal, and a lightweight bout between former champ Eddie Alvarez and dangerous contender Dustin Poirier. While the card unfortunately lost a heavyweight fight between Fabricio Werdum and Ben Rothwell when Rothwell was notified of a potential USADA violation, it still looks like an epic one – and it’s only getting better. 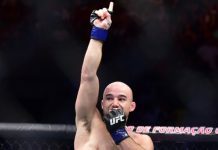 This week, the UFC has added two new and exciting fights to the bill, which feature talented contenders in the middleweight and flyweight divisions. 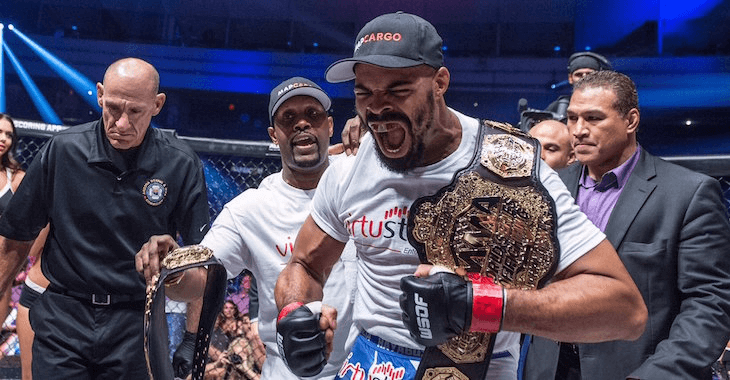 The first of these fights, which has been reported by multiple sources, will see former two-division World Series of Fighting champion David Branch make his anticipated return to the Octagon against streaking Polish contender Krzysztof Jotko. 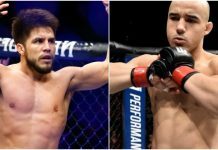 The second, which was announced by the UFC, will see recent flyweight title challenger and former Olympian Henry Cejudo take on Sergio Pettis, who is the younger brother of former lightweight king Anthony Pettis. Branch will enter his fight with Jotko 10-fight win-streak, highlighted by wins over Jesse Taylor, Yushin Okami, Teddy Holder, Clifford Starks, and Vinny Magalhaes. He’s 20-3 overall. Jotko, meanwhile, will step onto the canvas on a five-fight streak, including a thunderous KO of Tamdan McRory and a dominant decision defeat of Thales Leites. He’s a strong 18-1 overall. 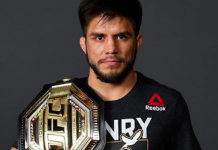 Cejudo will enter his flyweight bout with Pettis having lost his last two fights, first succumbing to first-round strikes dealt by champ Demetrious “Mighty Mouse” Johnson, then giving up a controversial split decision against Joseph Benavidez. He’s 10-2 overall. 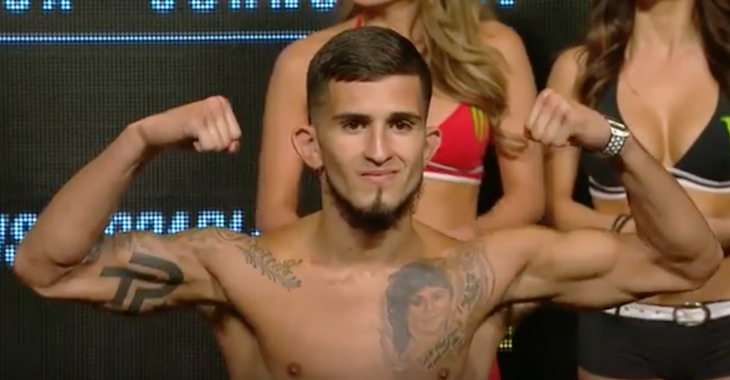 Pettis, meanwhile, has recently extended his record to 15-2 with defeats of Chris Cariaso, Chris Kelades, and John Moraga. What do you think of the UFC 211 lineup so far? Sound off, PENN Nation!